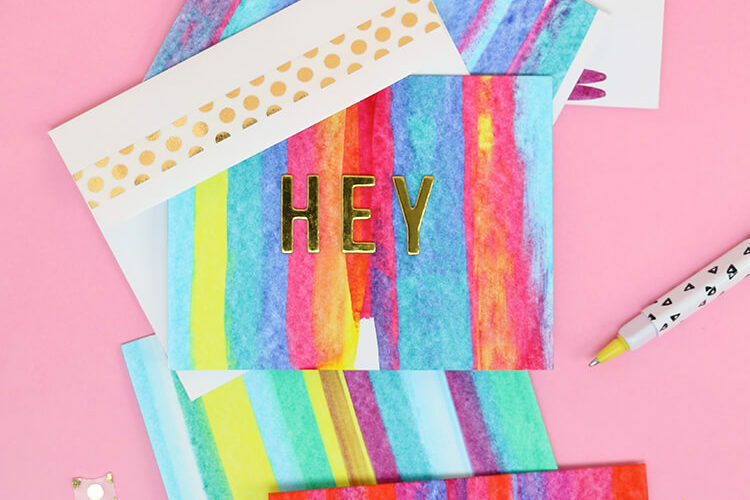 Looking for cheap vinyl and craft supplies? Then this is the post for you! 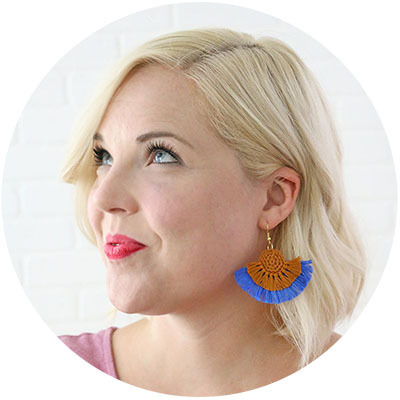 I am sharing all my best tips and favorite shops to help you find vinyl for Silhouette and Cricut at a good price! Let’s talk about where to buy cheap vinyl and supplies for your Cricut or Silhouette! This post contains affiliate links, which help to support this site at no extra cost to you. If you have been around here much, you probably know how much I love crafting with vinyl and my Silhouette. I even created a whole online class all about it! 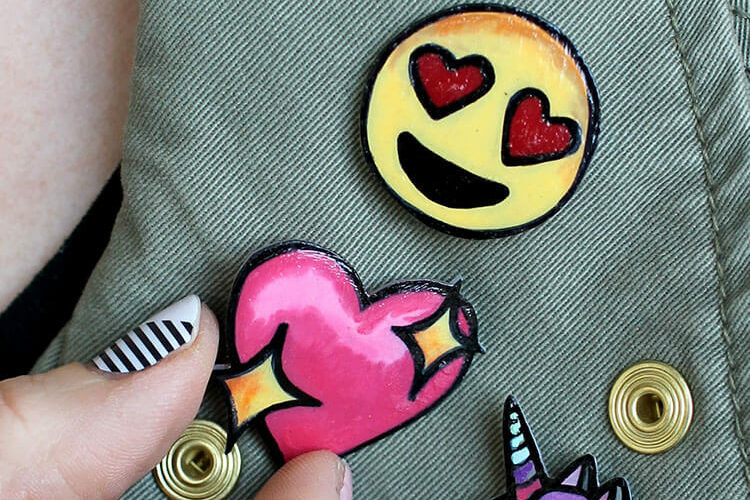 But just because I love crafting with vinyl doesn’t mean that I want to spend a whole bunch of money on it, and I know most of you probably feel the same way! And that’s what this post is all about – how to get that vinyl and those Silhouette and Cricut supplies on the cheap! 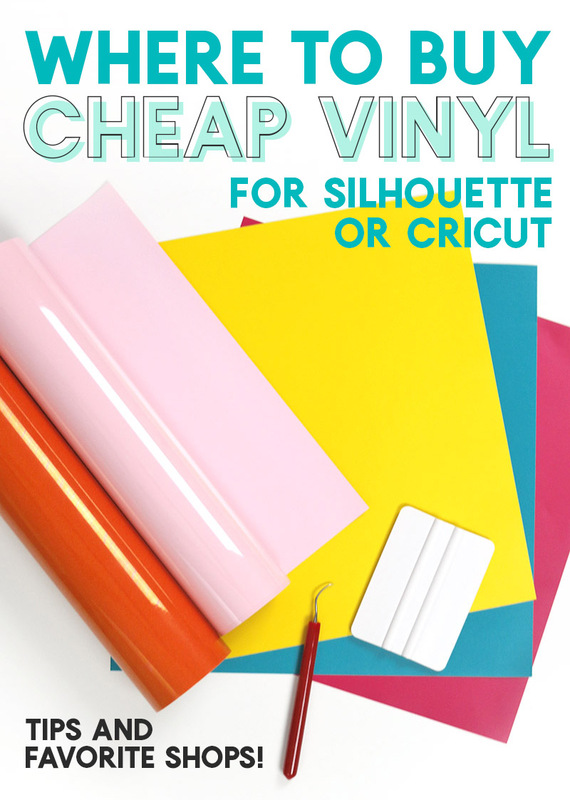 I’ve spent a little bit of time writing out my best tips for buying cheap vinyl and Cricut/Silhouette supplies, and I hope they will be helpful for you! If you have any tips or favorite shops to add, please share them in the comments! If you are new to working with craft vinyl, don’t miss my Vinyl 101 page for all of my vinyl resources! If you are anything like me, then you have spent your fair share of time browsing the aisles of your local craft store. While browsing, you have probably come across a Silhouette/Cricut/Brother Scan N Cut aisle with a bunch of rolls of vinyl hanging from the displays. 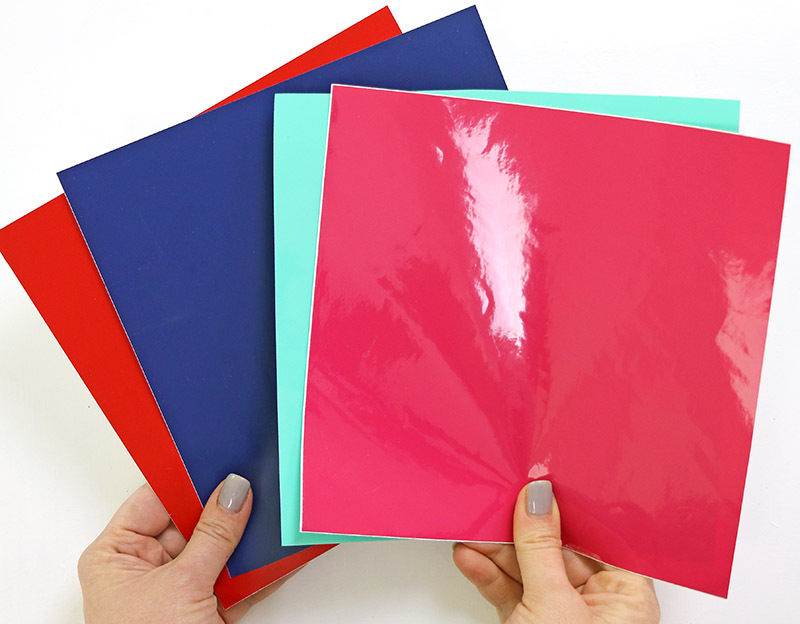 You can definitely find vinyl at most brick and mortar craft stores, but before you throw that roll of vinyl into your card, let me share my number one tip for finding great, inexpensive vinyl. In general, avoid buying craft vinyl in big box craft stores. For the most part, the prices on the rolls sold in stores are much more expensive than what you can find online. In my local craft stores, vinyl seems to go for around $8-$15 per roll (of course, this varies according to brands, types of vinyl, sales, etc.). One thing I have also noticed is that often these “rolls” will sometimes have much less material on them that you expect – maybe only 1.5 – 2 feet. When you contrast that to the prices you can find online, you can regularly save quite a lot. Another downside of buying vinyl in stores that you almost always have to buy by the roll instead of by the sheet. You may not need four feet of neon yellow vinyl! I love being able to only order a sheet if that’s all I need. You never know what colors and styles you will find in your local store. For instance, maybe you need red iron on vinyl, and drive over to your local shop to get some, but they are out of stock! Online shops tend to have a much larger selection, so you are more likely to find what you need. Finally, you might be thinking, “I will just use my coupon and get 40% off,” but I have bad news. Often Silhouette and Cricut products are excluded from store coupons. Sad Face. So, all of that considered, my recommendation is to skip the craft store (at least for vinyl) and order your vinyl online. I think it’s the best way to find cheap vinyl for your Silhouette or Cricut projects. Okay, so we know that I’m a fan of buying vinyl online, but WHERE online? That’s the question, right? Here is a list of my favorite online vinyl shops. Expressions Vinyl – I have worked with Expressions Vinyl for a couple of years now, so I definitely have a soft spot in my heart for this shop. They have a great selection of vinyl in all types and colors. They also have their own line of adhesive vinyl (a permanent vinyl and a removable vinyl), which is really affordable and works great. I am a super big fan of their transfer tape and highly recommend it. They also do a weekly grab bag of small vinyl pieces for just $5 that is a great way to get started playing around with vinyl! Finally, I have to say that their shipping always goes out super quick so you won’t have to wait too long to get crafting. I love Expressions Vinyl! Happy Crafters – Happy Crafters is one of my newest favorite vinyl shops. They specialize in vinyl and vinyl cutting supplies, and have some great products you won’t want to miss. They have a really cool iridescent shimmer HTV as well as some great patterned vinyls. I just got some of their foil adhesive vinyl in the opal colors and I’m obsessed. They also have a huge selection of blank apparel just waiting for you to customize! Swing Designs – I also recently discovered Swing Designs, and I am already a big fan! Swing Designs carries Oracal 641, which is a matte permanent vinyl, a beautiful transparent vinyl, and a great selection of patterned vinyls. Silhouette America – You can also buy silhouette vinyl directly from Silhouette. They often have promotions on their vinyl (and great bundles! ), and you can always get 10% off regular price items using this link and the code 10OFF. Amazon – Yes, you can get vinyl on Amazon! And that Prime 2 Day Shipping is always so nice! Try searching for specific name brands such as Oracal or Siser to make sure you get a good product, and be sure to pay attention to reviews. There are imposters out there! I have had a good experience buying from Kate’s Craft Store through Amazon when I needed vinyl fast. Get extra discounts through rewards programs and newsletters! Expressions Vinyl gives all new subscribers 10% off their first order, so go sign up for the newsletter and get that discount! Swing Design also gives new newsletter subscribers 10% off. Click on the “Get Discount” button at the bottom left of their home page or join their newsletter here. Happy Crafters offers rewards points to their customers, so you can earn more vinyl as you shop. Read more about the program here. Expresions Vinyl also has a rewards program called the EV Inner Circle. Click on the “EV Inner Circle” button in the bottom left of their home page to join and learn more. What do you guys think? Am I missing anything? Do you have a favorite online vinyl shop that I need to add to my list? Hi love your all your info super helpful . I am looking to buy a circuit cutter what do you recommend. I work in a high volume department store and think I would use vinyl lettering tons. I also love everything else that’s possible . Which brand and where to get best price do you recommend . Hi Marie! I am a Silhouette girl myself, but I have lots of friends who have Cricut machines who love them. If you are interested in cutting fabric, then I would check out the Cricut Maker which is Cricut’s newest machine that has a rotary blade perfect for cutting fabric (check it out here: https://amzn.to/2wMjGOj). It is more pricey than other machines. If you are mostly going to be doing vinyl, then you might want to look at the Silhouette Cameo 3 (here: https://amzn.to/2B9cEsj) or the Cricut Explore Air (here: https://amzn.to/2oJDNJv) for a more affordable option. You can even get a great deal on a Silhouette Cameo with a bunch of vinyl from one of my favorite vinyl shops (here: http://shrsl.com/yxqi). One area that I think Silhouette outperforms Cricut is their software. The Silhouette software is really powerful and you can do a ton with it. If you are going to be designing your own projects, you may want to consider the Silhouette. I hope that helps!